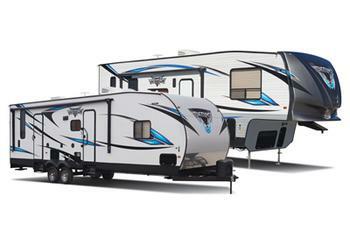 Forest River is recalling 265 model year 2017-2019 Forest River Vengeance Rogue recreational trailers, models VGT25V-73 and VGT25V-73-W. The vehicles may be missing side marker lights in the middle of each side, reducing the visibility of the trailers to other drivers, increasing the risk of a crash. Forest River has notified owners, and dealers will install the missing amber side marker lights, free of charge. The recall began June 7, 2018. Owners may contact Forest River customer service at 1-260-499-2100. Forest River's number for this recall is 73-0727.